Should you have any questions, give us a call today at 651-451-6835. We’ll happily provide the answers you’re looking for. 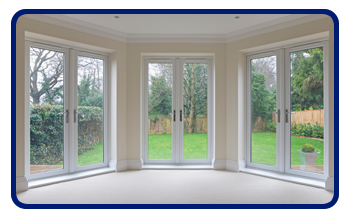 If you want a FREE quote on Entry Doors today, please call or email us today!